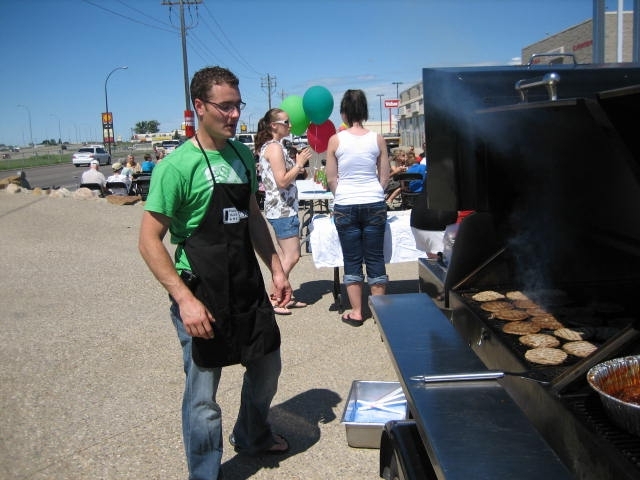 Flood Relief BBQ was a huge success! What great people we have in this community! 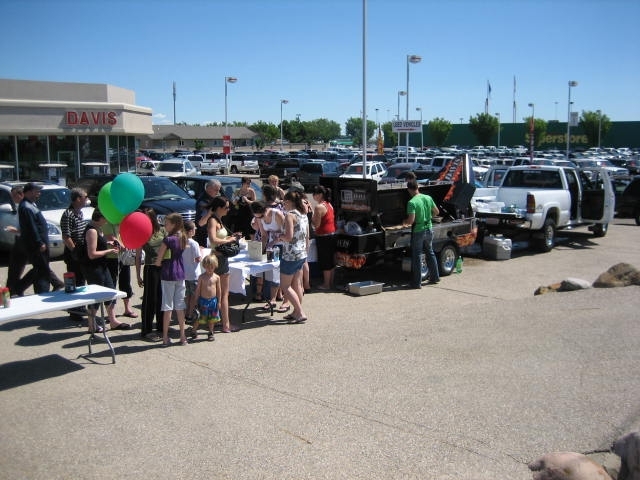 Our Flood Relief Charity BBQ on Saturday was a bigger success than we ever imagined, and its all thanks to amazing support we got from the people of the Medicine Hat area. 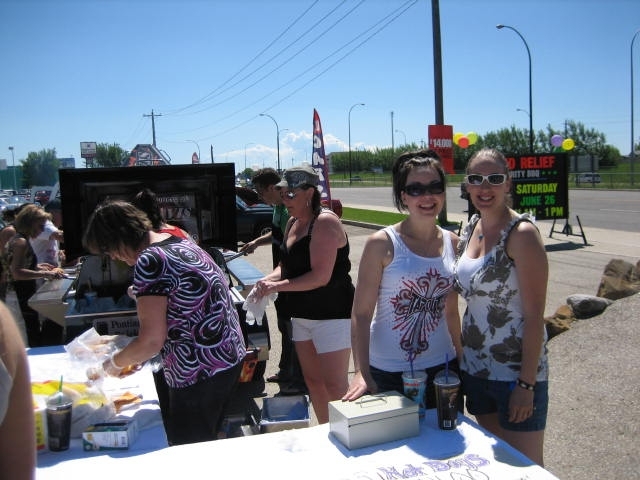 We had the grills lit for just over 2 hours, and ended up serving about 500 hamburgers/hotdogs, in the process raising $3,000 towards Southeastern Alberta Flood Relief! 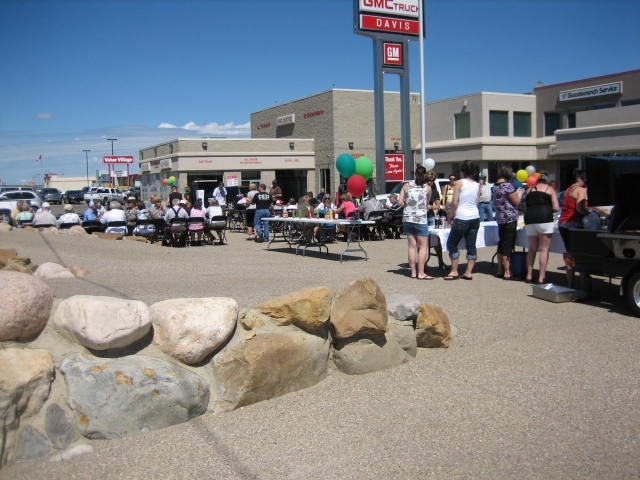 Thanks to everyone who came out to show their support and to all of our staff who volunteered their time to help out! 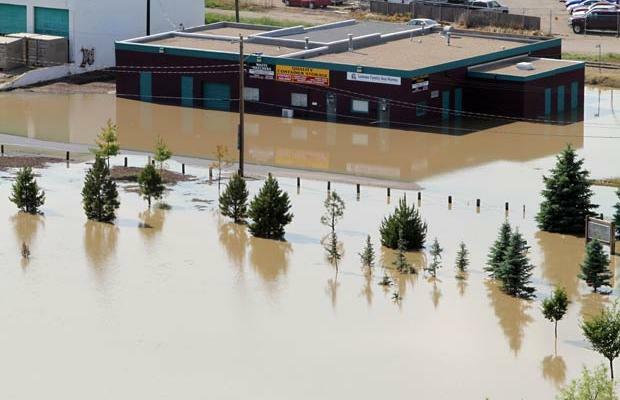 Due to the recent flood activity we have experienced, several people in Medicine Hat and area have suffered damage to their homes and now have to incur huge expenses to repair the damage. Most have no insurance to help with the cost of repairs. 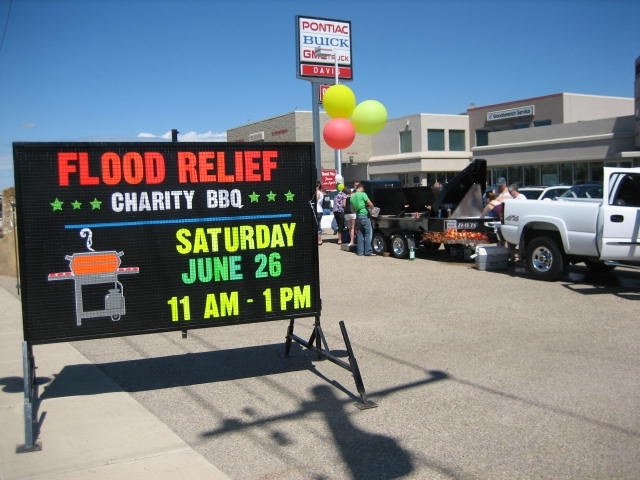 This Saturday, June 26th between 11am and 1pm, Davis Buick GMC will be holding a flood relief BBQ at the dealership. 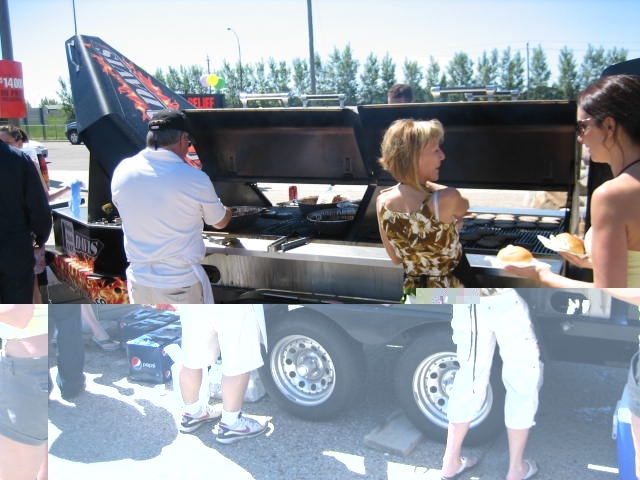 The address is 1450 Trans Canada Way SE. We will be barbequing cheeseburgers and hot dogs. Refreshments will be available as well. 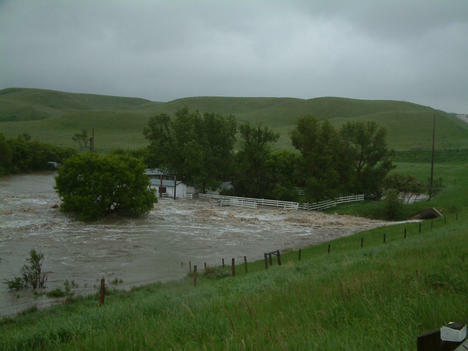 All proceeds will be designated directly to Southeastern Alberta Flood Relief. Please pass the message on to everyone you know – we hope to see everyone here to help support the relief efforts! Tom Petty knows how to wow his customers!! Do yourself a favor and add Tom Petty to your bucket list! I know I should be blogging about cars and such but last night my wife Taneill and I attended the Tom Petty concert in Calgary. The show was just excellent! I have never watched a more gracious performer. 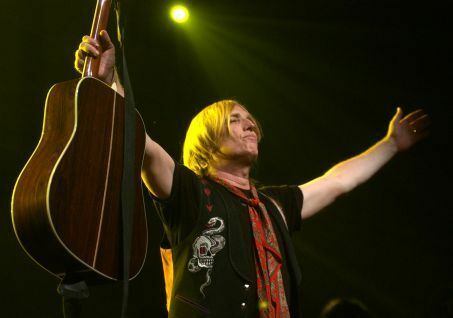 Hey, I’m a sucker for live entertainment so I tend to like something about every live event I attend but Tom Petty offers something different. Not only does this guy tear up his timeless classics like Running Down a Dream, Mystic Eyes, and Learning to Fly, but he clearly appreciates every last person who shelled out $100 or more to see him play. During and after nearly every tune he plays, he walks around the stage with his arms outstretched gesturing his appreciation for our appreciation. His lyrics are thoughtful and reflect situations we can all recall ourselves going through at one time or another in our lives. In my opinion, Tom petty is a classic example of how everyone should treat their customer. Give them everything you’ve got, wow them and provide value for the money they spent with a sincere thank you and appreciation for having the opportunity to show off your talents! My Dad would shoot me if he knew I was writing this, (he’s a pretty humble guy), but I figured fathers day is this month so there’s no better time to brag about your dad then the month of June. 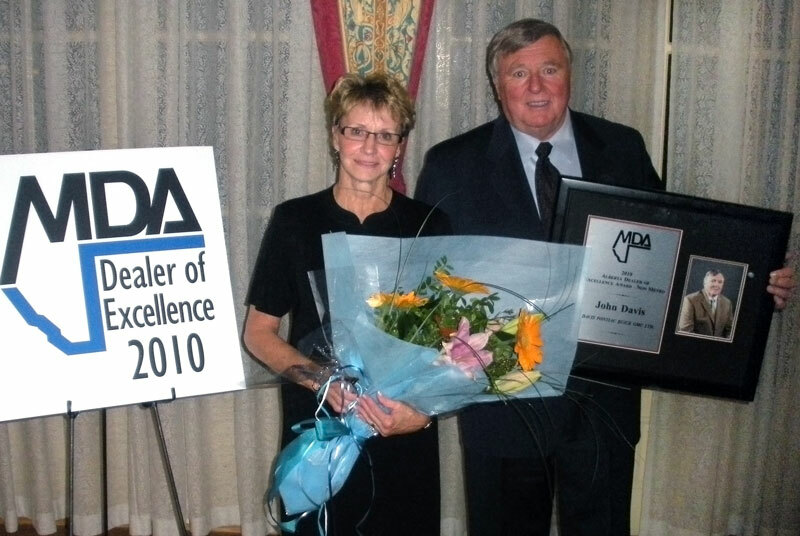 The Motor Dealers Association of Alberta awards the Alberta Dealer of Excellence award to two dealers each year. One to a deserving metro dealer from Calgary or Edmonton and one to a deserving non-metro winner from the rest of the province. The award reflects the unique challenges and accomplishments of dealers in different marketplaces. John was the winner of the award for 2010 in the Non – Metro category. In my opinion the greatest thing about the Alberta Dealer of Excellence Award is that all the candidates are nominated by their peers and the applications are examined and chosen by a panel of past award recipients. Some of the factors that are considered for nomination and winning are customer satisfaction, ethics, the attitude and competence of the dealership’s staff, the dealer’s leadership in association issues and service to civic, political and educational activities. I guess I always knew that my dad had all the great qualities of an excellent car dealer but I think the thing that really makes him great in my eyes is his reputation amongst his peers in the industry and his reputation as a person. He is held in high regard by many General Motors and non General Motors dealers around the province and country and in his acceptance speech he spoke of the outstanding relationship he has enjoyed with our franchise partner, General Motors. He also spoke of the pride he takes in his partnership with our various Dealer partners in Brooks, Fort Macleod, Claresholm, Lethbridge, Westlock and Barrhead. John has told us thoughout our careers that he would be nowhere without the great people that surround him. He has had amazing success at attracting loyal, hard working, intelligent professionals to help him thoughout his career. He often speaks of how grateful he is for those relationships. Call me biased but I couldn’t think of a more deserving candidate for the 2010 award. 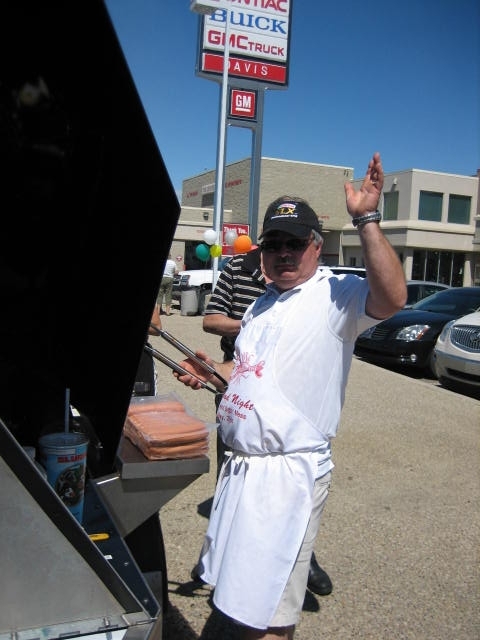 My dad has not only dedicated his career to being a great husband, dad, partner, and employer, but he truly appreciates every last customer who has patronized any of his dealerships. He has adopted the age old philosophy of “The customer comes first” as his own and he promotes it throughout his organization. Congratulations Dad on this prestiges award!! As I’m sure you’ve heard, Detroit Tigers pitcher Armando Galarraga narrowly missed out on the 21st perfect game in MLB history on Wednesday, but was robbed of the feat by a blown call. On Thursday, General Motors decided to give the pitcher a consolation prize in return for his efforts – a brand new Corvette Grand Sport convertible. 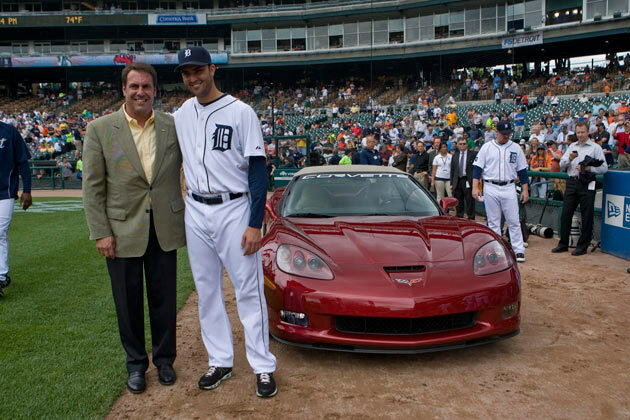 GM president Mark Ruess says GM gave Galarraga the red droptop as a reward for an excellent performance, and the way he handled himself in the tough situation (he accepted umpire Jim Joyce’s apology and forgave him for the error during the game the next day.) Not many guys would be able to handle that heartbreak the way Galarraga did, and not only did he win alot of support from every umpire in the league on future calls, but he now has a 436-horsepower beauty in his driveway to show for his class.